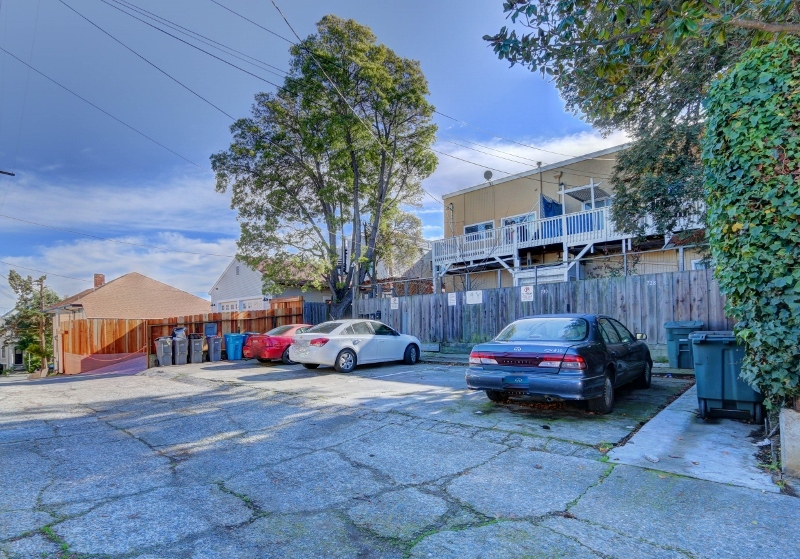 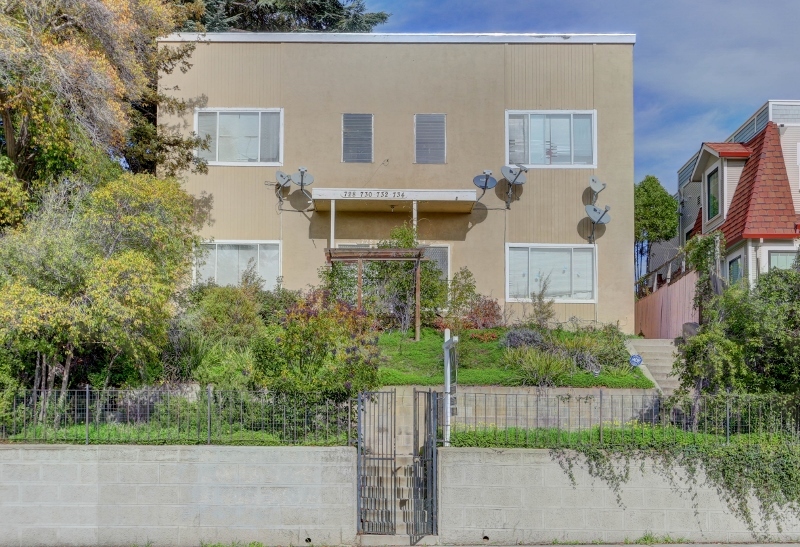 Nestled in Vallejo’s historical Heritage District, this lovely 2-level multi-family residence features 4 units that are fully occupied, making it the perfect opportunity for those seeking an investment property. 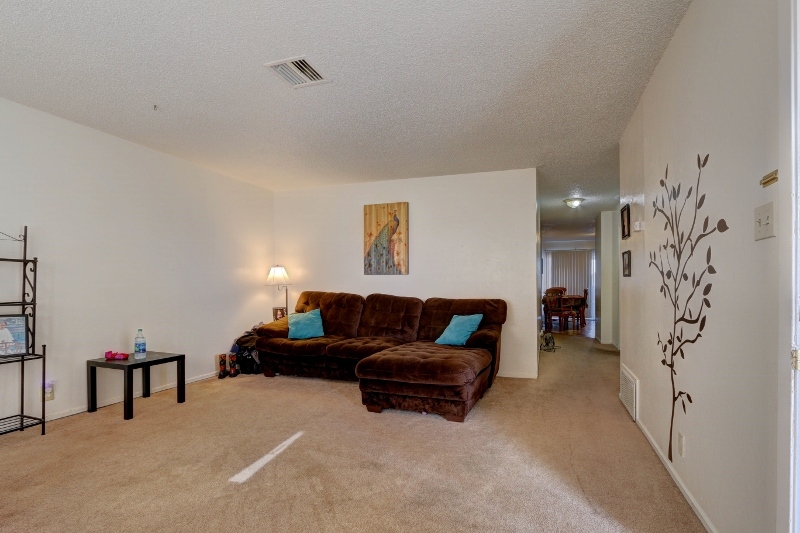 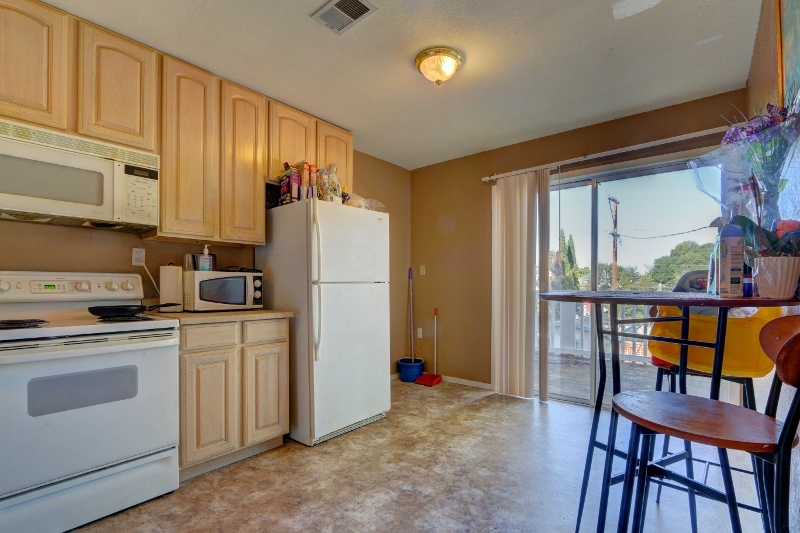 Each unit features 2 spacious bedrooms and 1 bathroom. 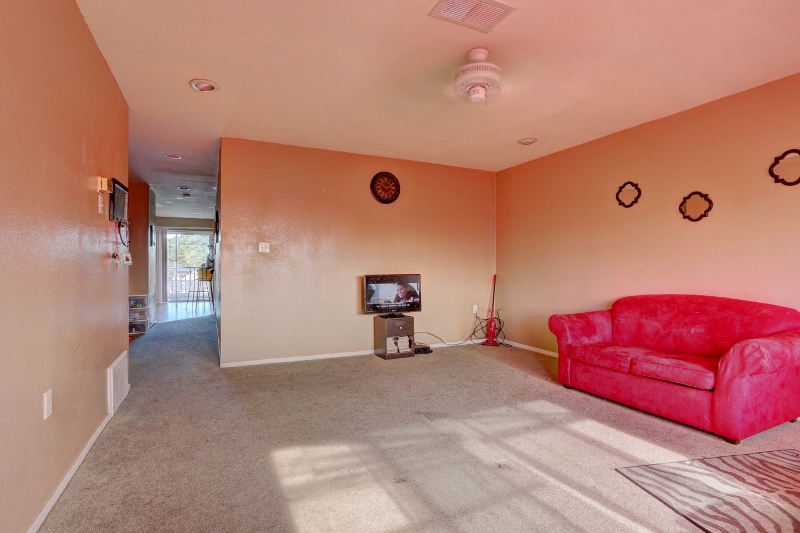 Please contact Listing Agent for an appointment.